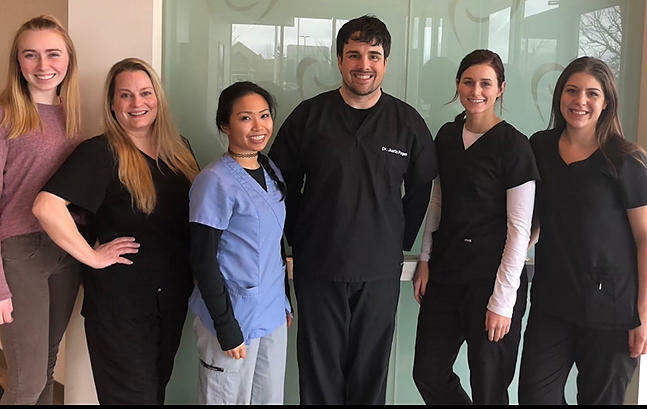 The dental staff at Bright Now Dental Lynnwood ensures that patients always have the best experience when it comes to dental check-ups and other dental needs. 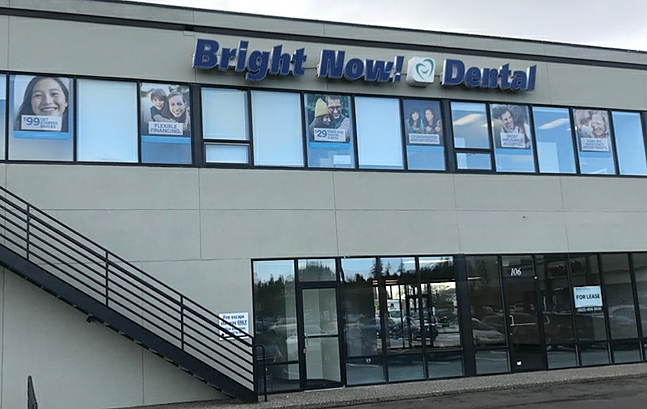 Bright Now Dental Lynnwood dentists provide a wide range of dental services that include teeth whitening and cleaning, braces, root canals, dental crowns, and more. 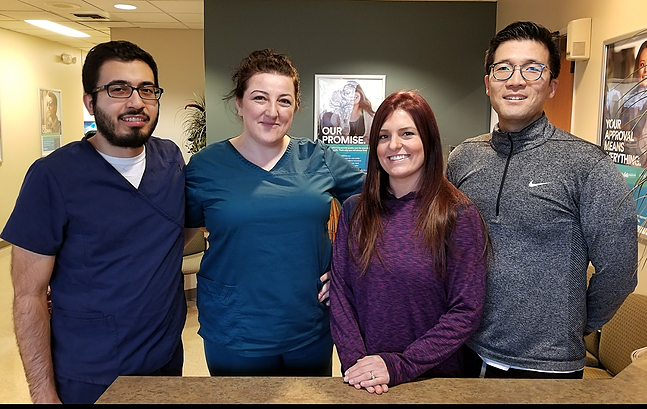 From the industry&apos;s best pediatric dentists to emergency dentists, you&apos;ll find the staff and specialists to be friendly and knowledgeable. 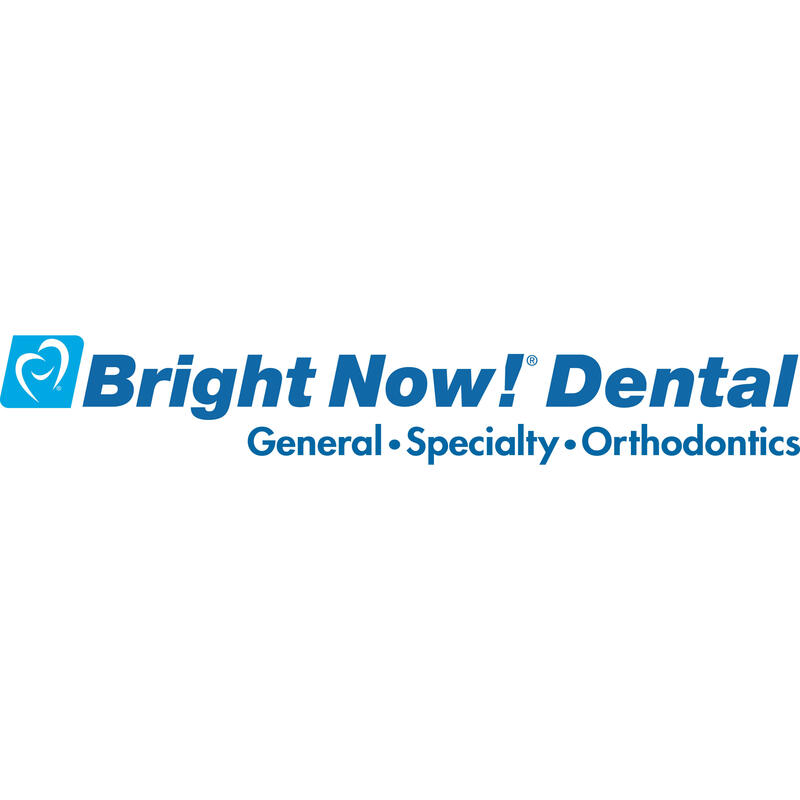 Bright Now Dental Lynnwood also provides orthodontic services to assist with braces at any age. 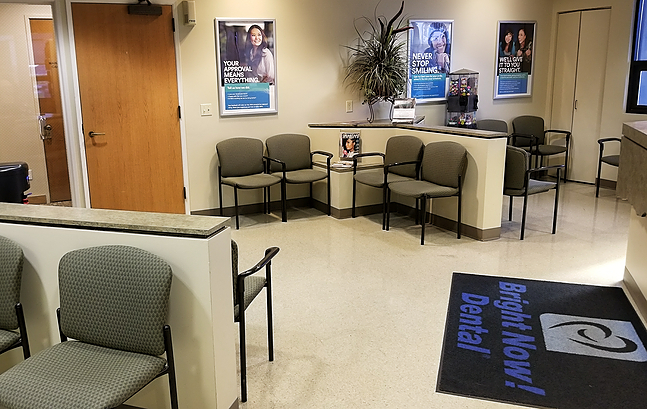 If you&apos;ve found yourself with a toothache or tooth pain, the dental staff at Bright Now Dental can alleviate any dental emergency.